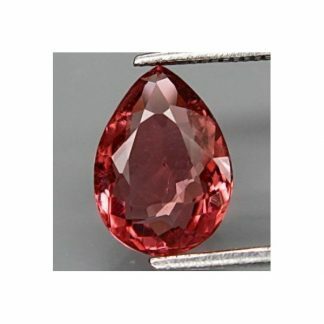 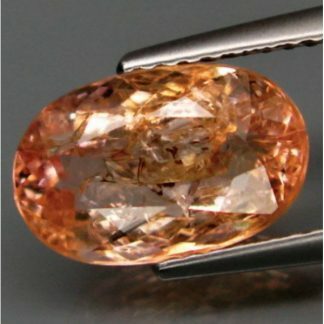 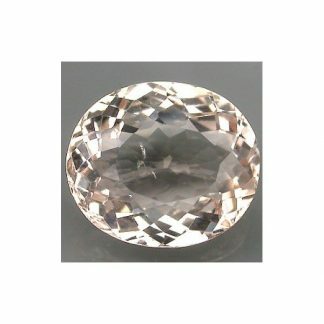 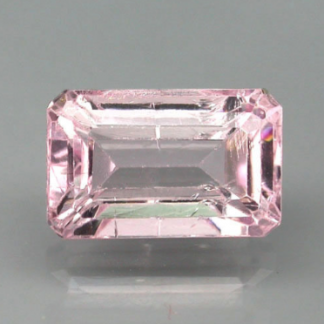 Don’t miss the opportunity to purchase amazing natural gemstones with attractive pink color. 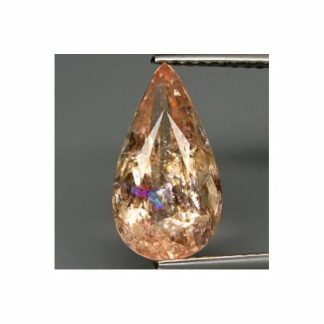 Sorted by mineral family and shape on this section of our e-commerce you can find a big selection of genuine earth mined stone from the world. 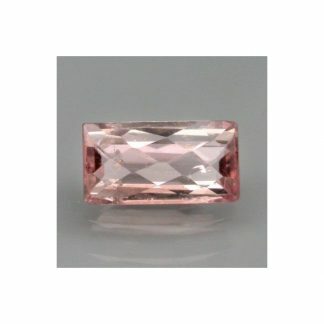 Pink is a delicate color appreciated not only by women. 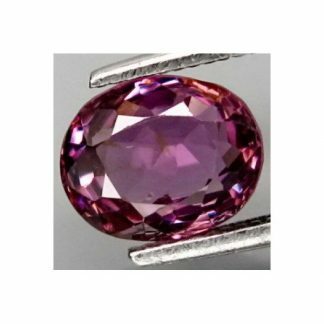 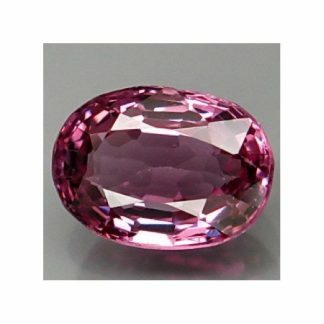 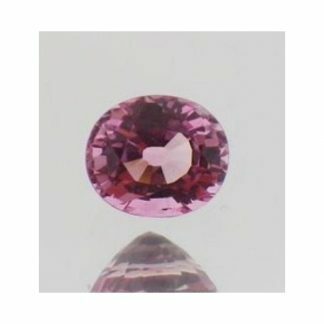 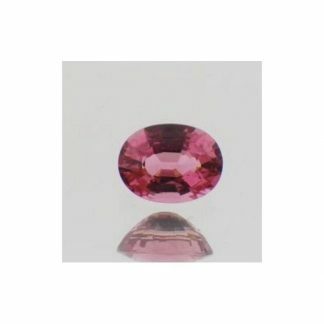 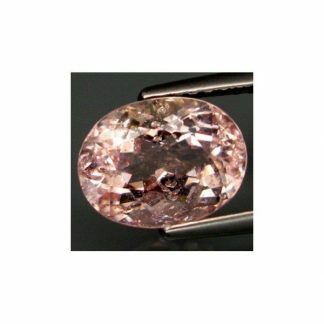 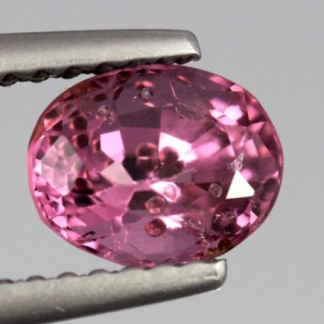 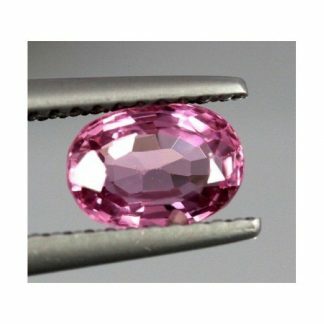 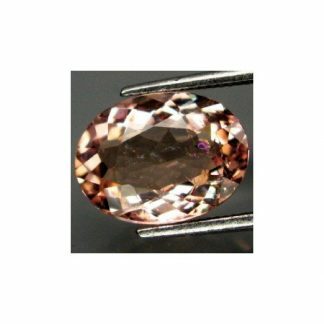 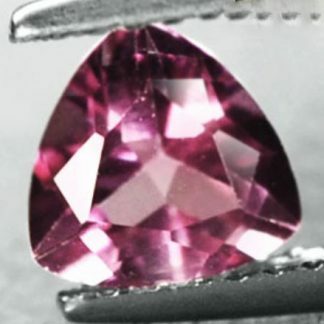 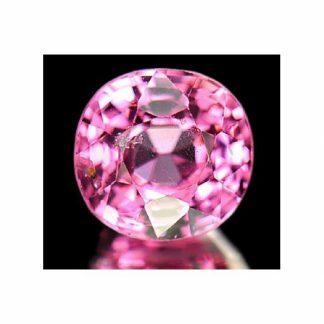 The most popular pink gemstones, now available for sale on buygems are the following: Tourmaline, Sapphire, Spinel, Fluorite, Kunzite and Rose Quartz.